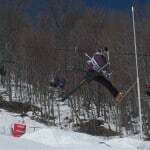 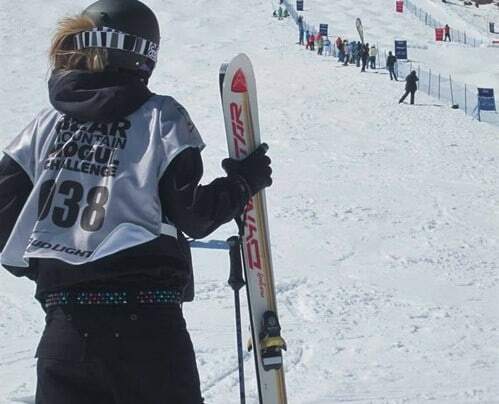 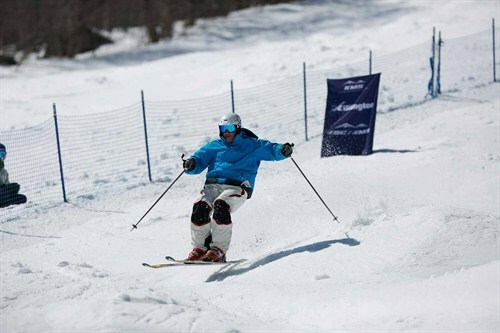 On Saturday, April 6, 200 amateur bumpers took to the slopes of Outer Limits to battle it out for top honors. 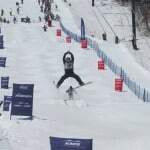 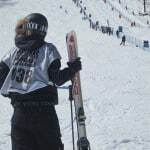 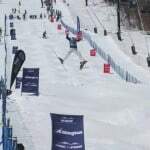 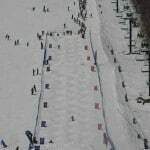 The top 32 men and 16 women returned Sunday, April 7, to compete in a head-to-head competition, running a dual bumps course with sudden death format; only the winners advanced. 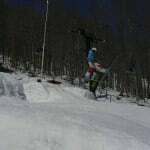 The results were spectacular with some big air and crazy tricks. 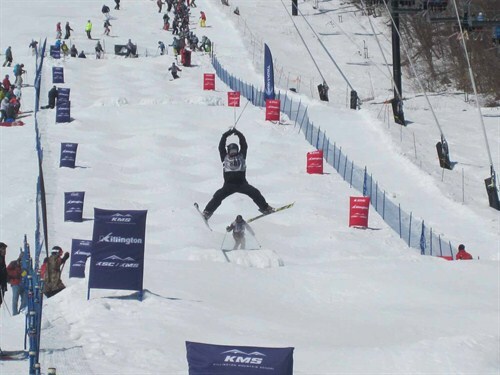 Those that went big and were able to hold on landed at the top of the charts at the end of the weekend festivities.